Every city has its wonders and mysteries. 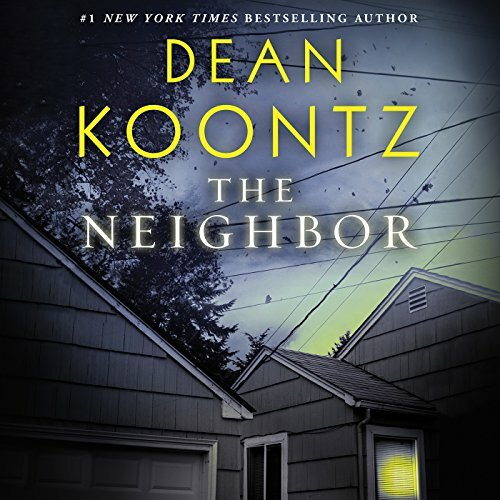 For the Pomerantz family, the most disturbing mystery at the moment is the identity and the intentions of their new neighbor, in this eBook original short story - a prequel to The City, the gripping and moving new novel by Dean Koontz. ©2014 Dean Koontz. (P)2017 Brilliance Publishing, Inc., all rights reserved.